Stephen's Shore -- which may or may not be named after the American photographer -- is an indie dreampop/janglepop band out of Stockholm, Sweden. The band just released their new EP Ocean Blue featuring four lovely tracks, including the sublime honey-drenched title track. 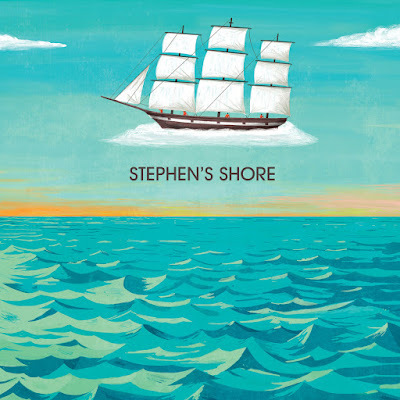 Fans of The Radio Dept, Ocean Blue, and labelmates Pale Spectres should dip into the cool, pacific waters of Stephen's Shore immediately. Stream "Ocean Blue" below and download the EP from Bandcamp.